The new PSS10 is a step up from where the PSS9 left off. Adding an extra level of dampening adjustment (now 10 total clicks of adjustment front and rear), these units have monotube dampers, fully galvanized housings, and feature spring rates of 370 lbs front, and a progressive rear rate of 240-420 lbs rear. The biggest change to the PSS10 vs the 9 is the adjustment knob – the new knob is much easier to use, with larger numbers. Since the size increased, it’s now easier to feel the adjustment clicks as well. They also added an additional level of adjustment. Total span of adjustment between full stiff and full soft is approximately 30%. 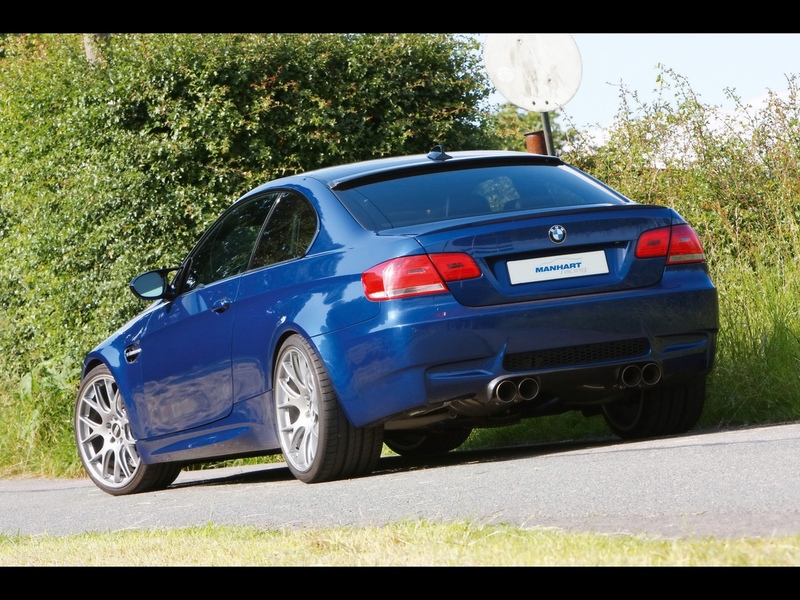 These are the ideal coilover for someone who wants the ability to adjust height and dampening, but who also demands a quiet, solid, european inspired ride (firm, but well controlled, without being rigid and unforgiving). Priced this week only at $1729 SHIPPED in the 48 states! None of us here have a Porsche, but they have had such an impact on the world of sports cars, we can’t help by write about them. The 911 is one of the iconic sports cars of the modern era. There have been so many versions, one offs, projects, concepts, it is dizzying. One such model is the 2.7RS – the original bad boy that has eventually spawned such versions as the Carrera CS, and the modern day GT3 and GT3RS. Porsche first debuted the model at the 1972 Paris International Auto Show. It was one of those times where Porsche had to build a certain number of production versions in order to enable the race version to participate in Group 4 competition. Such homologation specials are fairly commonplace for Porsche. Everything about the RS was a 911 on a diet. Everything was thinner. 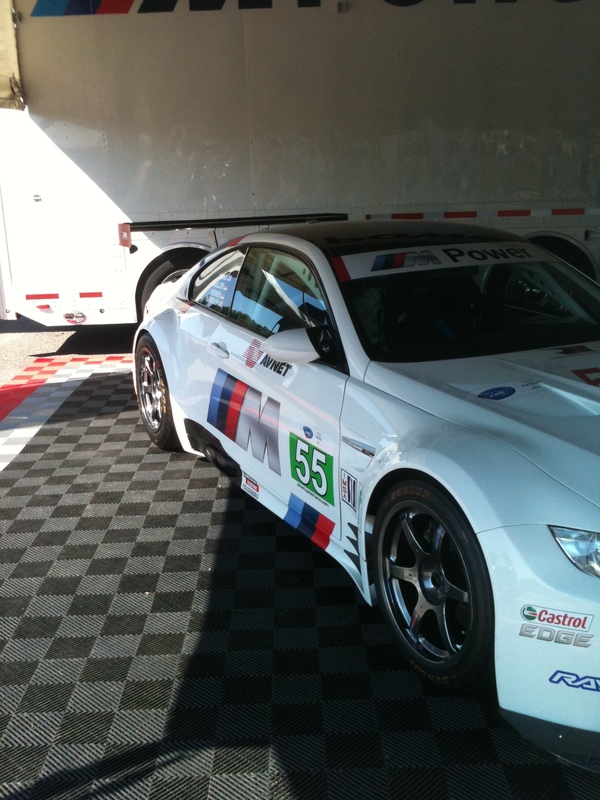 The sheetmetal, the glass, even the carpet. These cars generated about 210 hp in standard form, and were offered in a few different trims for street use, club use, and full out race use. They were, of course, a limited run, and when they change hands now, they go for hundreds of thousands of dollars. Many people now choose to do replica versions, where they take a clean shell, and do a version in the spirit of the original. There was a recent thread on a popular forum where a person was complaining about his second “built” motor failure in recent months. This is unfortunately a common issue among the amateur car hobbyist, whether domestic or import. All too often people think that an engine fortified with forged this and strengthened that will automatically become bulletproof. As many have found, it’s simply not the case. one you do for a customer in Minnesota. Different environments, potentially different uses, require different clearances, and sometimes different components. However, those goals are not always communicated clearly. Often engine builds are sold by a retailer who has no experience in the build side. They simply slap a group of products together that earns a certain margin, finds some inexpensive machine shop in their area who can bolt the pieces together and suddenly they are in the “built engine” business. I’ve heard many good, successful machinists say “anyone can assemble an engine, few can build one”. And it’s true. All too often customers spend endless hours on forums getting what they perceive to be the truth about an H beam rod vs an A beam. Or this bearing brand vs that. If they put half that wasted time into selecting who they actually use to BUILD the engine, they would end up in a way better position. Their goals would be clearly communicated and understood because the machinist would demand it. He wouldn’t turn a wrench without those marching orders. Not everything ends when you pay. That’s where it begins. Ideally you want to be able to look back 10 years and still have a successfully running engine. Many times, people look back 10 months and see that they are on build #2 or #3, out of pocket, an they aren’t setting any sort of crazy goals. Its not because they selected a stock bearing vs aftermarket, it’s not because they didn’t opt for the piston-top coating. It’s usually because whomever bolted their puzzle together shouldn’t have. Bottom line – do your research. Don’t buy a boatload of parts and drop them at your local engine builder. Talk to them first. If there isn’t one locally, talk to those who have established a reputation in their community for building reliable engines. Communicate your goals. If you don’t know your goals, it’s ok – but it means you’re not ready for an engine build yet. Think about what you’re doing, how much you can spend, what your tolerance is to potentially do it over. Write your thoughts down, and it will all begin to make more sense. Don’t obsess over staged head packages, or wrist pin offset. That’s why you are using a professional. If you are genuinely curious about this stuff – ask – but then listen. Write stuff down if you want. It helps. A customer smart enough to ask the questions and smart enough to listen to the answers is way more enjoyable than the one who drops off 10 lbs of dung and expects it to fit in. 5 lbs box in 48 hours. Good luck on your builds and most of all – enjoy them! If you’re looking for a cost effective, and stylish front strut brace for your 2003-2006 350Z, this Tanabe one is a great choice. Made of T6061 Aluminum, comes in Tanabe’s signature red finish with black endplates. What sets this bar apart is the fact that it’s adjustable for preload, just like the factory brace is. I’m not aware of any other brace on the market with this feature. M Sports Japan amazing GC8 Drift Machine! This aero kit is available for purchase by the way, if interested, let us know! 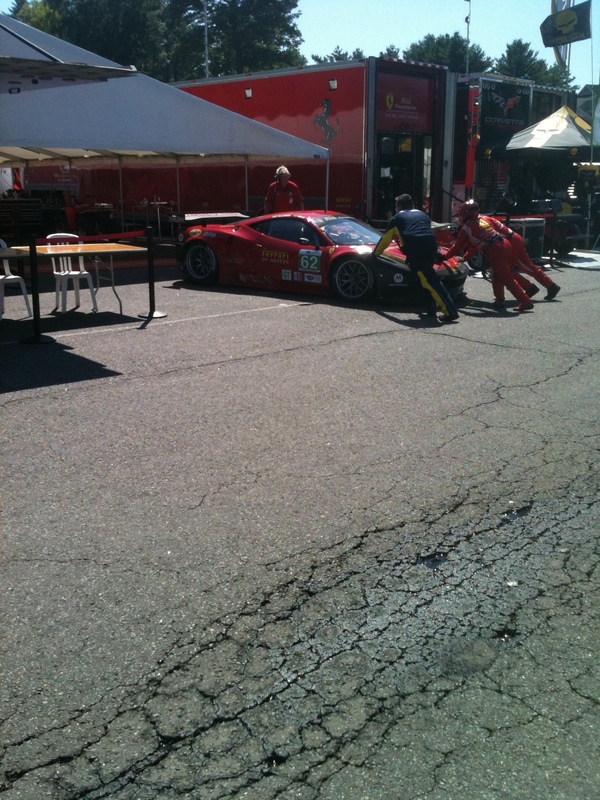 Having the right tools, on hand, can make or break your day at the track. 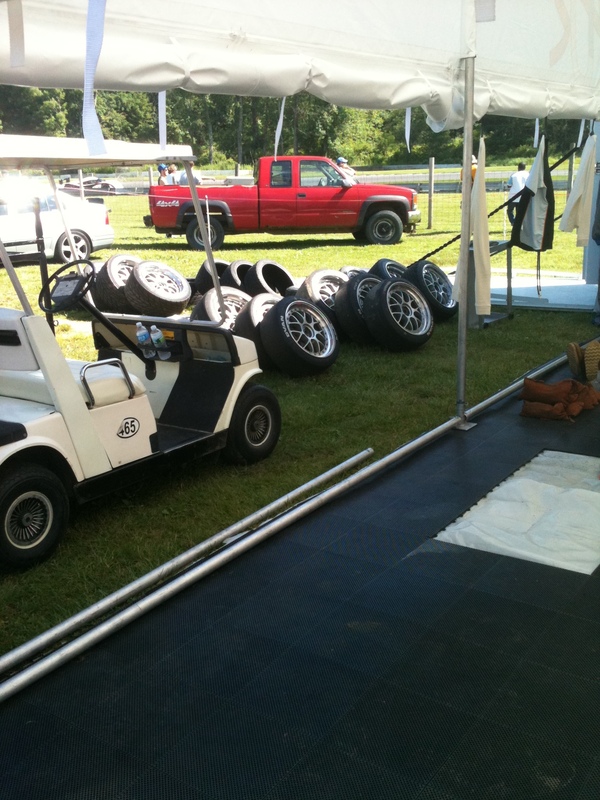 You've spent tons of money, and time, on parts, entrance fees, tires, hotel, transportation. 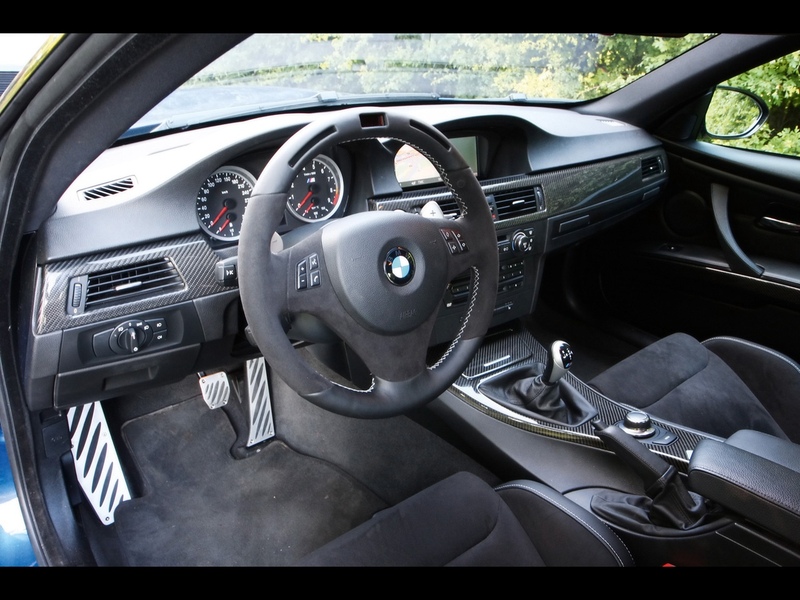 Make sure you've got the right parts on hand to setup, and adjust your car the way you want it! We are now offering a variety of setup tools to help you. 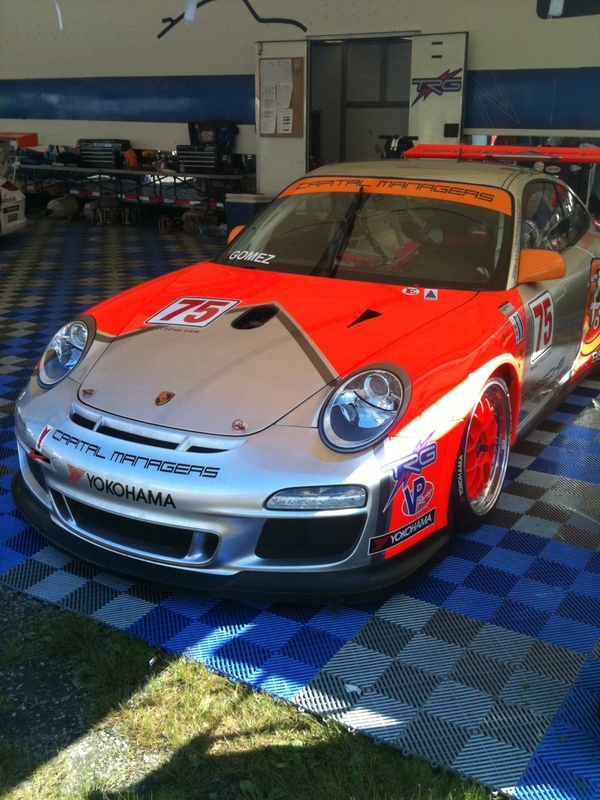 From pyrometers and tire gauges, to camber and bump steer gauges, we can supply any of your track day prep needs. If there is something you want, that you don't see – just ask! 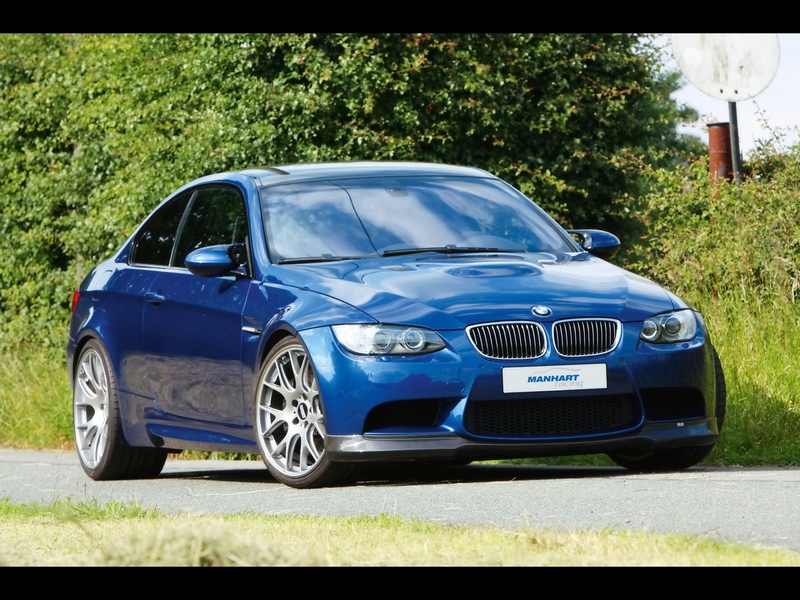 So you’ve got yourself a new M3 One of the most appealing sports coupes on the market today. It looks good, it sounds good, and owner stigma aside, it’s a pretty sweet daily driver or weekend toy. But it’s just not special enough. You go to a meet and you’re another M in the crowd. You need to zig where others zag. 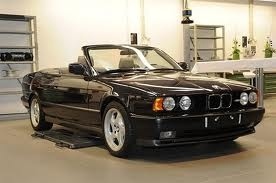 You need Manhart. On the outside it’s demure. A clean execution of nice wheels and a lowered stance. But a monster lurks inside. 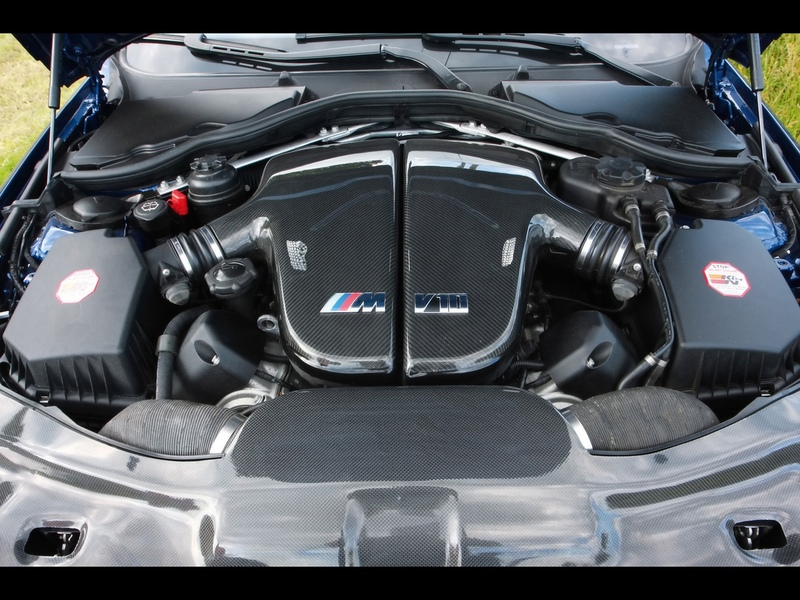 A twin turbo V8 that puts down 550hp. Not enough? Try their latest package pumping out 700 hp. Top speed 208 mph. Fully sorted from nose to tail. Amazing car, made even more amazing. Just some random, miscellaneous stuff we have no need for! 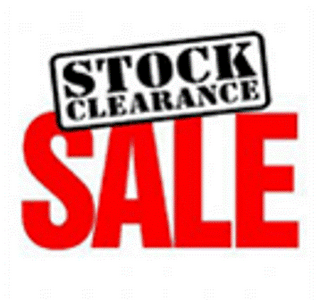 First come, first served only and are final sale! 19. very lightly used aluminum lightweight flywheel for 98-2001 2.5 RS/Legacy GT (2.5 liter NA engine) – $175 shipped. Has very low mileage! 23. Bride Black Cushion Set for Gias/Stradia – all black, brand new, never used. These usually sell for $280per side, letting them go for $250 SHIPPED for both sides! 24. Bride Office Chair Caster/Mount Set. Turn your Bride seat into an office chair! Part # P25NP0 – usually sells for $225, letting it go for $100 shipped in the 48 states! 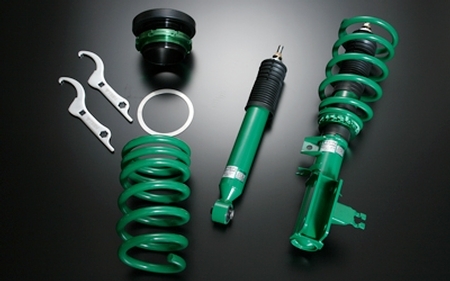 Tein has made a Japanese coilover for the economically minded consumer. The Street BASIS damper is the evolution of the popular BASIC coilover. Developed to provide a sporty and aggressive stance. The shortened shell case design provides optimum damper stroke at lower than standard vehicle ride height. Vehicle ride height is adjustable via the ZT coated threaded sleeve. Updated internal components and external coatings increase durability and product life. 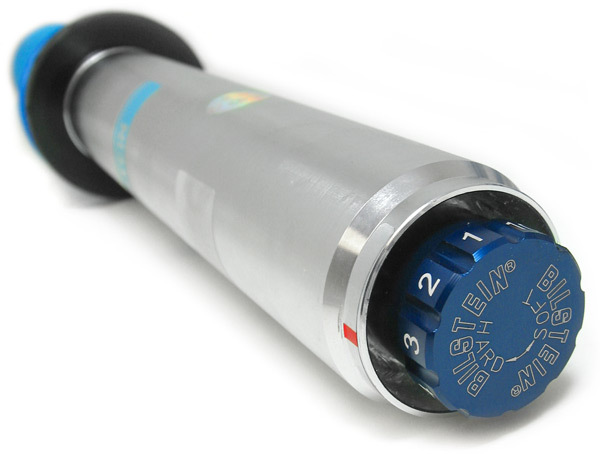 Street Basis dampers are great for daily driving and spirited driving for all types of drivers. Made in Japan under strict quality control standards and developed by highly trained suspension engineers. 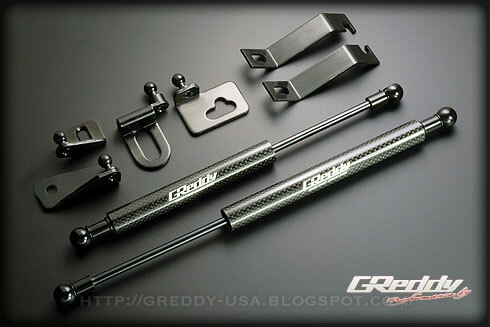 Brand new from GReddy are these carbon fiber hood dampers. Perfect for keeping your stock or aftermarket hood propped open without using the unsightly factory hood prop. Each kit comes with all bolt on brackets and hardware. Installation is an easy affair that can be done with normal hand tools in your driveway. Current applications include: Nissan GTR, Mitsubishi Evo X, Honda S2000, Subaru WRX/STi, Nissan 240SX (S14). More applications coming soon! Weather was absolutely perfect. The way these guys run an event should be emulated throughout motorsports. One price for all, gets you all the races for the day, all access to the pits, etc.